The cat is out of the bag! 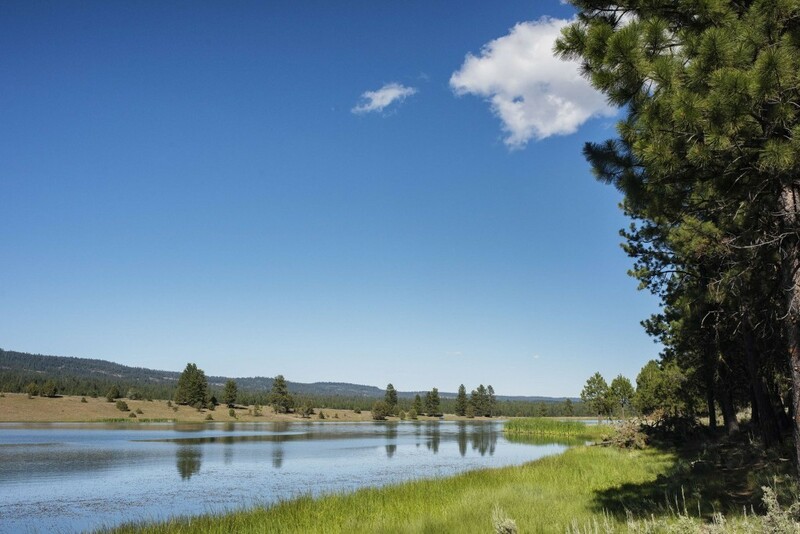 The location for Oregon Eclipse 2017 is Big Summit Prairie in the Ochoco National Forest! 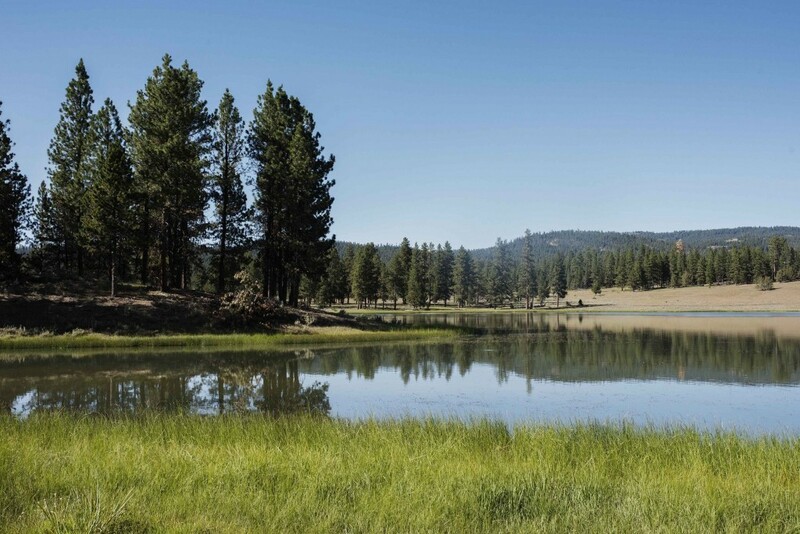 Big Summit Prairie is a private ranch of over 55,000 acres featuring FLAT campgrounds, forested areas, and a 52 acre lake (can you say ART BOATS!?!). The property is also 16 miles as the crow flies from the nearest neighbor, so plan on the boom boom being thunderous! Here is a smattering of photos from the property thanks to Matte Hanna! We are so excited to share this with you!